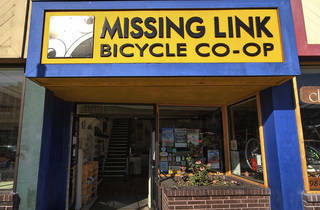 This retail store and repair shop are across the street from each other in super-hip Berkeley, so make sure you know which one you’re stepping into. 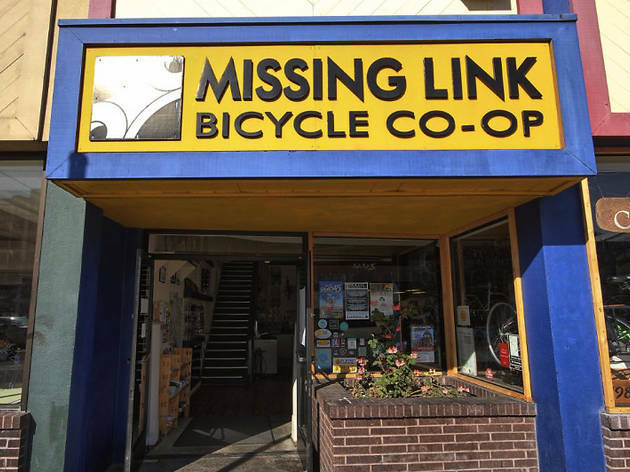 Either way, this experienced co-op wants to make sure you love bikes as much as they do. Whether you’re a triathlete or a two-wheel newbie, they will work with you on repairs and show you how it’s done. Once you’re an expert, help yourself with the tools in their self-repair section.